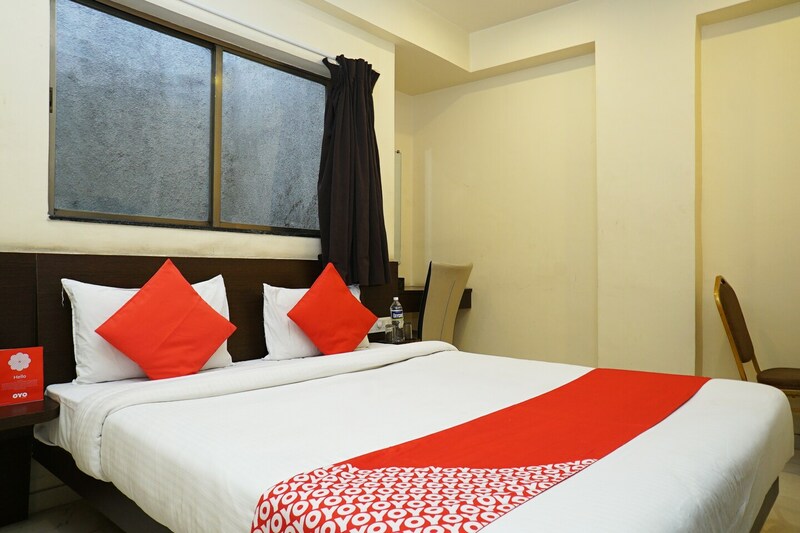 OYO 1349 Hotel Solitaire is located strategically in Pune to offer you the best services and comfort at affordable rates. Maintained by a skilled and friendly staff, the OYO ensures you have a good stay. We take our guests? safety seriously and provide facilities like fire safety, first aid and round the clock security to ensure the same. Explore Pune and visit the famous landmarks and attractions such as Raj Bhavan, Mahatma Phule Museum and Pataleshwar Temple among others. Out of Cash? There is HDFC ATM, ICICI ATM and HDFC ATM in close vicinity to the property.